The future looks bright for Hulu’s Shut Eye. The crime drama, which debuted its 10-episode first season this past December, has just been renewed for a second season. It’s also gaining a new showrunner in the form of TV veteran John Shiban. 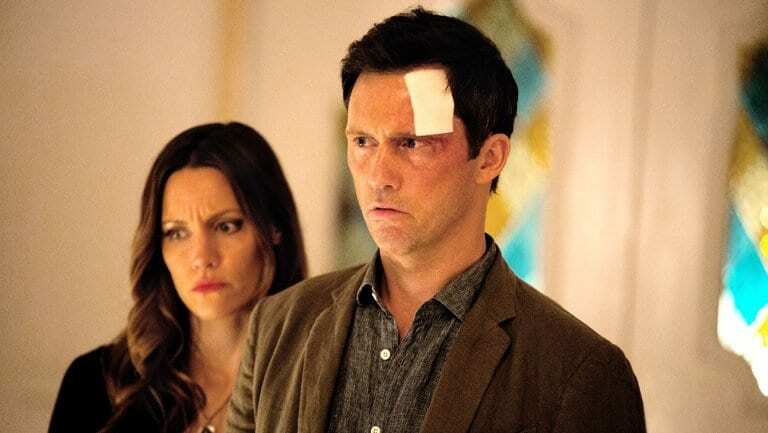 Created by Les Bohem (Extant), Shut Eye follows a failed magician turned “psychic” (Jeffrey Donovan) as he navigates the shady world of LA storefront fortune tellers and the criminals pulling the strings behind them. Things become even more complicated when Charlie Haverford (Donovan) begins having visions that might actually be the real deal. Reviews for Shut Eye‘s first season have been mixed. It’s sitting at an uncomfortable 38% on Rotten Tomatoes, although the audience score is a much more forgiving 79% Fresh. Still, Hulu obviously has faith in the show, and having Shiban behind the wheel can only help. Shiban is a veteran who’s been working in the TV trenches for two decades, stretching back to shows like The X-Files and Star Trek: Enterprise, all the way up through modern hits like AMC’s Hell on Wheels and Breaking Bad. Dude knows his way around the idiot box, so he should hopefully be able to steer Shut Eye into better reviews. He’ll take over the showrunner reins from the departing David Hudgins (Friday Night Lights). Shut Eye also stands out on Hulu’s line-up of original programming because it was released in a Netflix-style, binge-friendly “all at once” format. 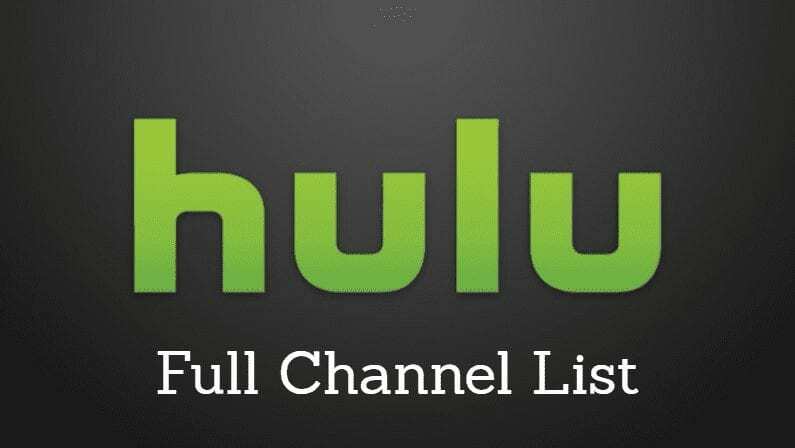 Typically, Hulu rolls out its original programs in a weekly release schedule, similar to broadcast TV. For Shut Eye, they tossed up all 10 episodes of the first season at once. 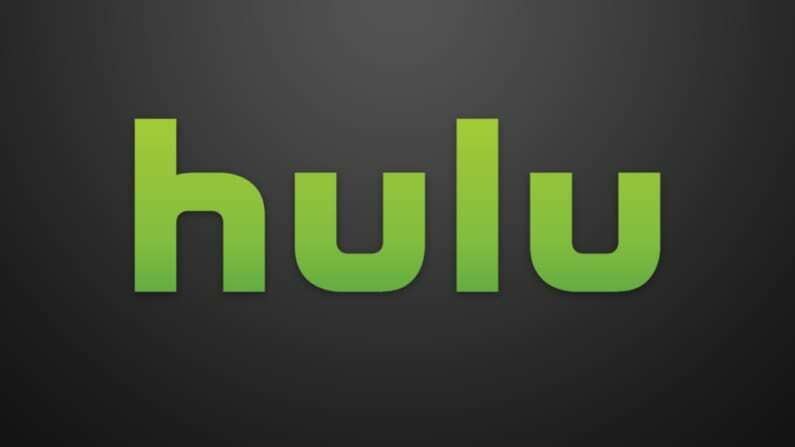 While the critical reviews might have been rough, apparently audiences paid enough attention for Hulu to think it’s worth investing in another season. Who knows, season two might be when Shut Eye really finds its footing. Nobody knows…except maybe the psychics.